"Evaluate Text Features for Their Added Value"
What should readers know about text features besides what they are? 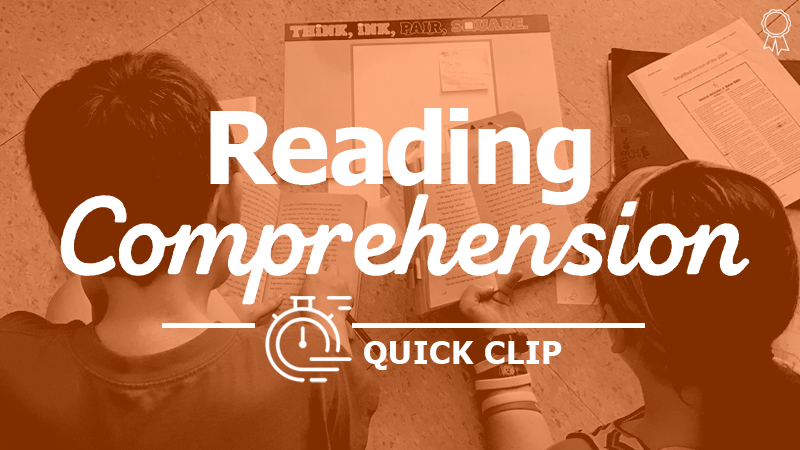 ANSWER: Text features aid the reader in finding information. However, instruction must go beyond teaching text-feature types. Students need to be able to assess the information that text features provide.